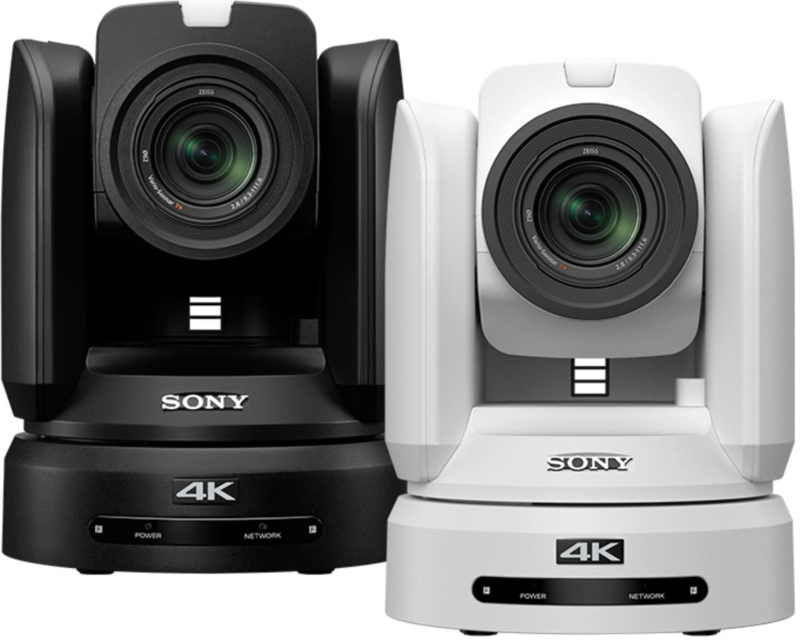 Sony has announced they will now be offering a white version on a couple of their BRC PTZ cameras. From August, the popular BRC-H800AC and the BRC-X1000AC will be available available to purchase in white. Introducing a different colour option allows the products to be more inconspicuous when installed in the various environments in which they are employed in. The models are of identical specification to the existing model but a ‘W’ has been added to the product code to signify the colour option. * The new white version is expected to ship at the end of August.